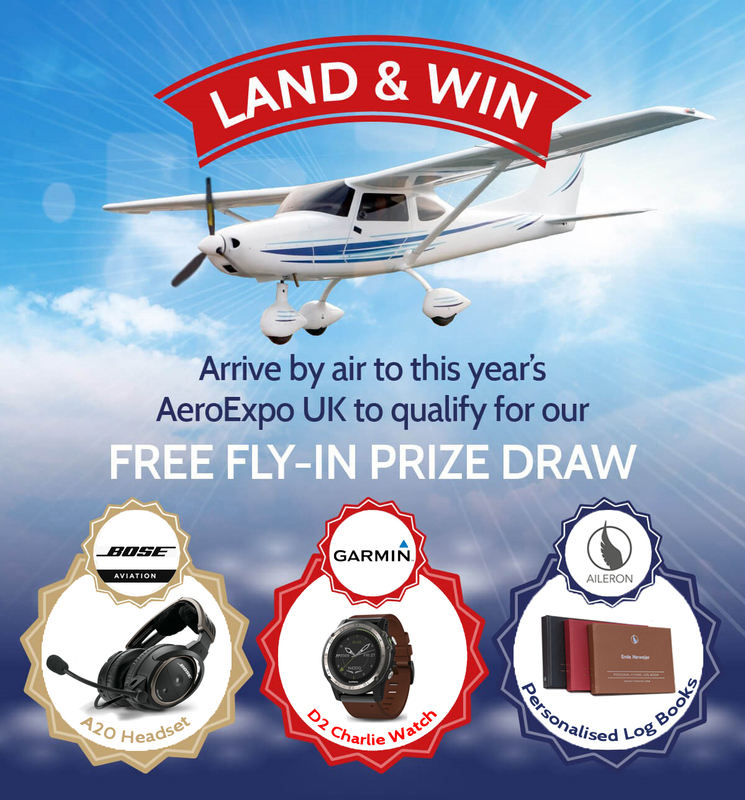 Once again, AeroExpo UK will be offering visiting pilots the opportunity to win one of three fantastic prizes on offer! 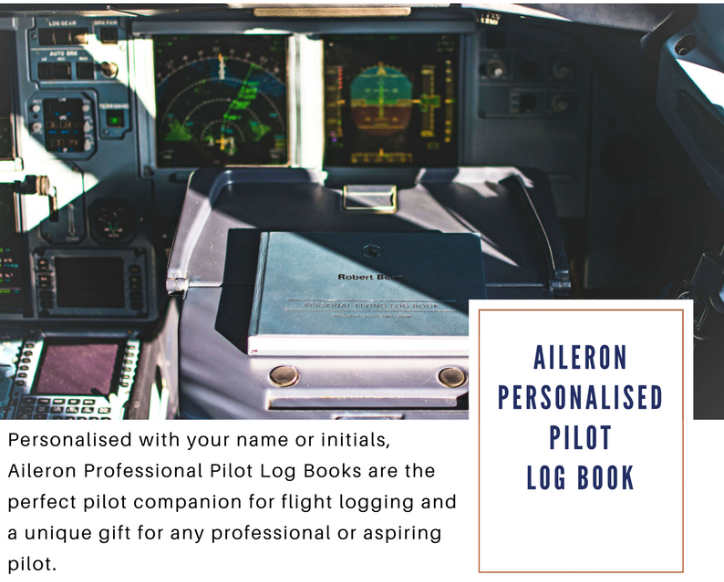 Simply check in with the prize provider once at the event to inform of your interest and be entered into the prize draw! 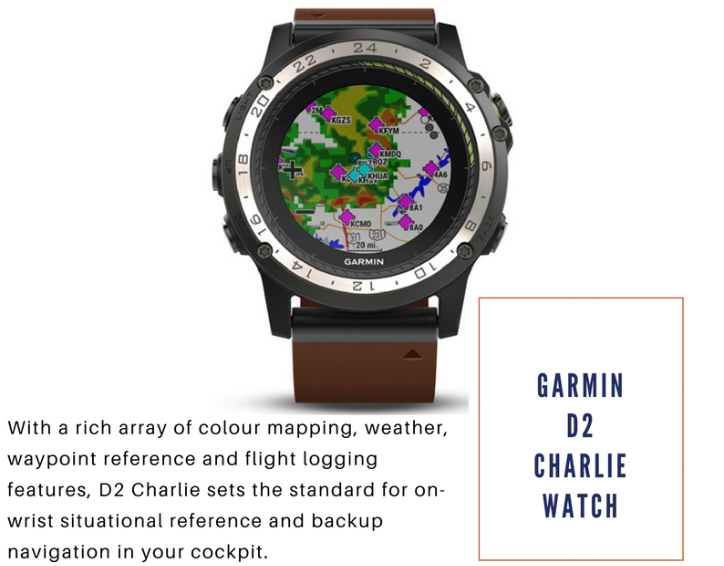 Those who have already reserved their fly-in slot will also be in the running to win one of these fantastic prizes provided by Garmin, BOSE and Aileron. 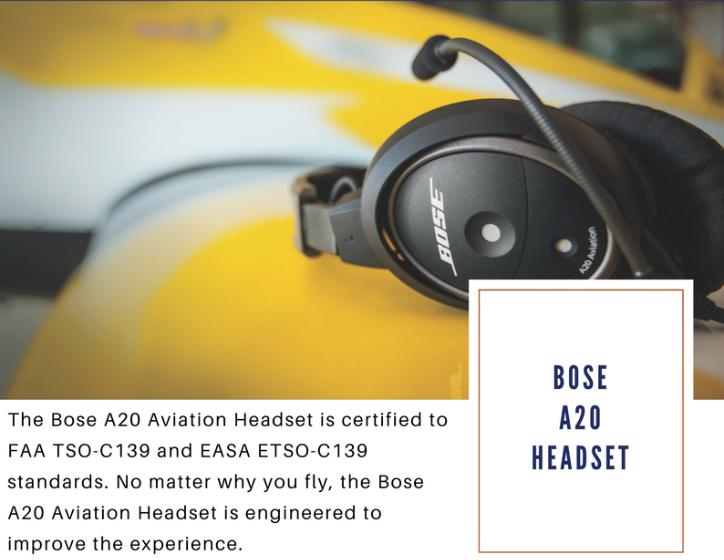 Winners to be announced after the event.